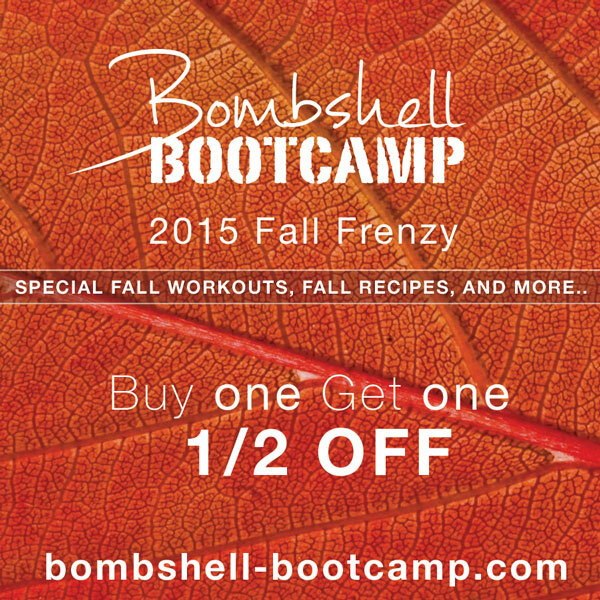 Fall Frenzy at Bombshell Bootcamp! Join us the month of October and get Fit fit for fall! We are having a special Fall Frenzy: Buy one month get one month half off! So, you get 2 months for only $150! You must use the special before the end of 2015. Also, during our Fall Frenzy (the entire month of October) we will be posting weekly sample workouts, trainer tips, fall recipes and more! We will also have weekly contests and one grand prize winner at the end of October that includes some cute Oakley workout gear! To participate – just make sure you “like” our page Facebook.com/BombshellBootcampHouston and subscribe to Cari’s blog to get updates! 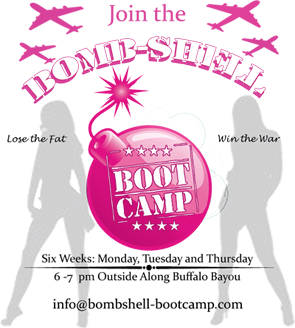 Why join Bombshell Bootcamp? We aren’t just a bootcamp – we treat the camp as group training and Carrie and Cari are your trainers! We are here to answer your questions about health and fitness either in person or you can email us! 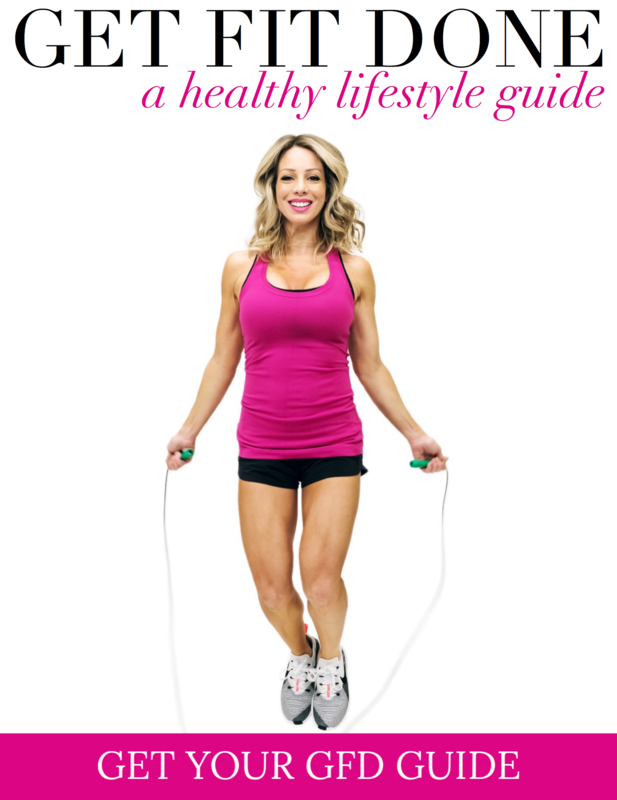 Have a question about strength training…ask Carrie! Have a question about running….ask Cari…she’s run 6 marathons and an ultra-marathon! Or ask us both anything! We are your trainers from the minute you come to camp and want you to reach your goals!